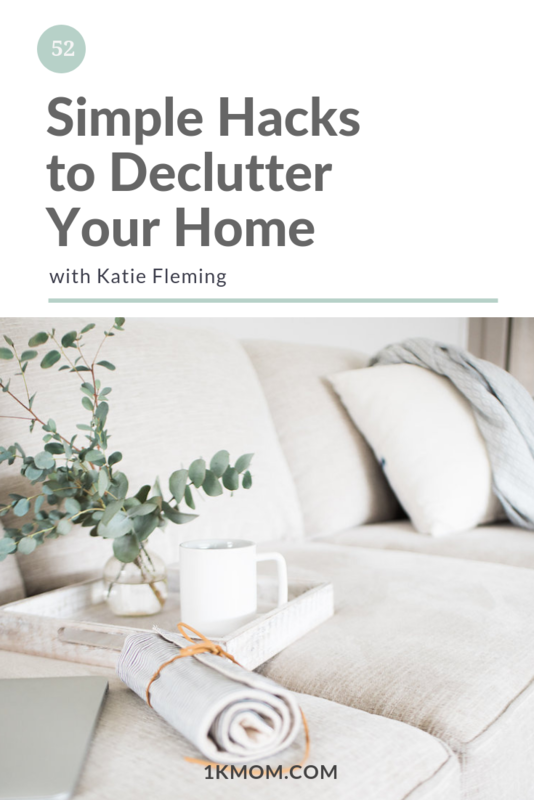 Do you ever feel overwhelmed by your home and the clutter? 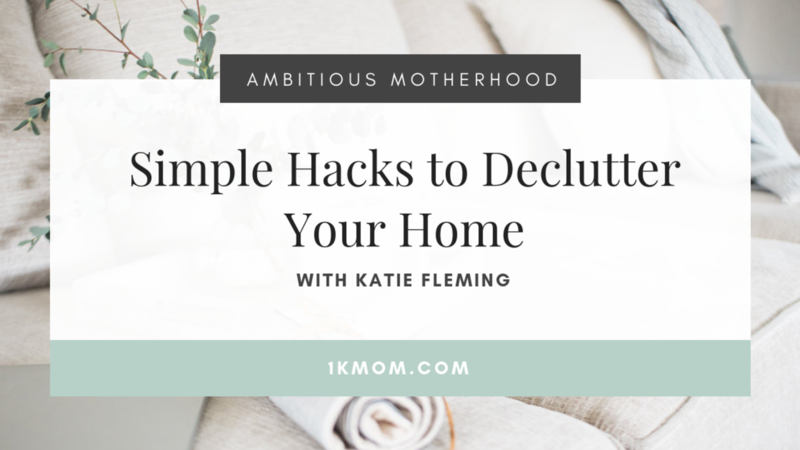 In this episode I share with you my simple hack to help you tackle the areas in your home that are overwhelming and begin to chip away at the clutter, without overwhelm. Let me ask you, do you have a cabinet that is overflowing with kids cups, bowls, Yeti coffee cups etc? Maybe it’s a closet that you have to hurl shut and hope to goodness no one opens it and everything falls out. Or maybe, it’s just a simple area of your home cluttered with paper. These areas, if we really look at it, slow us down and stress us out, am I right? These little things compound into big things. It’s why for me, I notice my anxiety levels rising when the clutter and things in our home are not in order. It’s not that I’m overly specific about things or super clean, but I do love when things are orderly and functioning at their highest capacity. When we can make areas in our home work for us instead of against us, we don’t have to waste energy on these areas of our home and can spend it elsewhere. Let me tell you, there are so many experts on this topic and I’m not even going to attempt to go full into this, decluttering, the mindset behind it, minimalism, etc. There are so many people I can send you to that will give you some awesome encouragement in those areas if you’re looking to do something like that, but what I do want to share is a small and simple process I go through every so often that has massively helped me keep our home working for us. So first of all, you know me, anything I want to do goes on my brain dump list to be assimilated weekly. This brain dump process prevents me from spending time in my week on something that I didn’t plan and keeps me from putting out emergency fires from something that wasn’t an emergency to begin with. So whenever I notice an area of our home causing me grief, frustration, making me say “gosh I wish that ___” I put this area on my brain dump to declutter and repurpose with systems. Ya, just letting you know, that is probably not going to happen. Let’s keep it small in an attempt to not overwhelm yourself and make an even bigger mess in the process. My point with this was to just declutter slowly overtime as we go about life. Pick 1 place a week to work on. *** Is there something in that spot that would be better served being somewhere else? Does it make sense to switch up where things are for maximum functionality? Nothing crazy here, we’re not Marie Kondo-ing the entire house. No need to take everything out of its spot and give it a good hug and squeeze and see where it wants to go. Just do small areas each week, and overtime you’ll work through the entire house. Consider what areas are causing issues and are “hot spots” go fix it! (5:35) Handle it right now, why not? (12:30) 30 Days to $1k is now open! If you’re ready to start your business and get profitable, make your first $1k, let’s do it!